The Supreme Court today dismissed the PIL seeking reinstatement of suspended IAS officer Durga Sakhti Nagpal of Uttar Pradesh cadre. Questioning the locus of advocate M.L. Sharma (the petitioner), who filed the PIL, a bench headed by Justice H.L. Dattu dismissed the plea and said that it may entertain the petition if Nagpal herself approaches the court. "The moment she approaches the court, we will hear her plea." The Court added, "We may or may nor pass order. We may also advise her to approach the appropriate forum." Sharma then requested the court to treat his petition as contempt petition or to take suo moto contempt proceedings. The Court then observed that when such a petition comes its merits and demerits will be considered. The court was very cautious in responding to the arguments, while questioning the locus standi of the petitioner. It seems that the Court did not want to give an impression that it is averse to public cause or that the Apex Court also rejected Nagpal "s case. The petition sought quashing of all the proceedings against Nagpal for allegedly demolishing wall of a mosque. 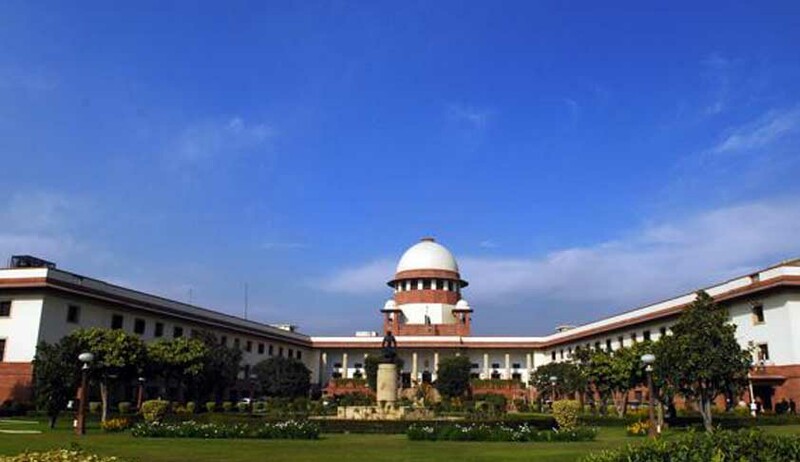 In this connection, the petition stated that Nagpal is suffering hardship for following Supreme Court's order on preventing unauthorised construction of religious buildings on public land, and hence the apex court should protect her. The petition further said that suspending Nagpal was "unconstitutional, arbitrary and lowered the constitutional system." Seeking judicial review of the suspension order, the petition said, "Nagpal's victimisation is a new low in a long process of the subversion of bureaucracy". The Sub-Divisional Magistrate was suspended on July 27 ostensibly for ordering the demolition of the wall of an under-construction mosque in a village in Noida without following the due process.